On top of the mountain, there is a mining town. Its people lost their hearing long ago, their world becoming a soundless one. The only means of survival comes in the form of a zipline which transports food from the bottom of the mountain to the top in exchange for the metals they mine. The metals soon become rare, the mines are depleting. The village begins to starve. Fei wakes from a fitful dream to noise. She is able to use sound to embark on an adventure that will save her people and all she cares about. 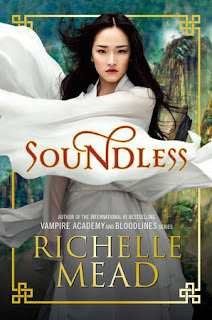 Soundless by Richelle Mead is a flawless take on a fantastical Chinese folktale. Richelle Mead has always been an amazing writer. 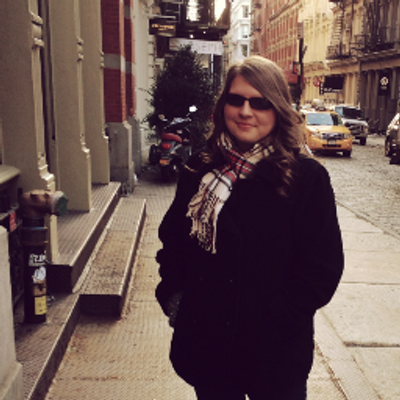 She floored readers with her great Vampire Academy and Bloodlines series. And she is back to wow her audience again, this time with an entirely different idea. Regarding the original folktale, the retelling Mead created stays true to the story. She must have researched about Chinese culture—adding names and certain gesticulations to follow the original tale. In most books, dialogue is what drives the plot forward. However, with Soundless, the dialogue comes in form of sign language. 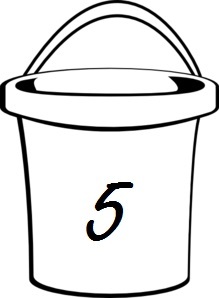 The dialogue seamlessly belongs to the plot, making its readability easy and fast. Readers dive right in to a world with no sound, a quiet story which makes them notice other, smaller details. When Fei regains her hearing, the world becomes noisy and bright. The audience is able to see the world through another person’s eyes, experiencing something for the first time. It would not be a work from Richelle Mead if there wasn’t a love that couldn’t be. Mead knows how to add the drama on thick, twisting readers’ emotions to their maximum. With the romance, adventure and always pending doom, readers are going to fly through Soundless. It is a retelling which forces readers to delve deeper into a soundless world. The true focus is on its characters with a strong female lead, a courageous sidekick and a quiet sister. Soundless is not about a girl who regains hearing in a sea of quietness. It is about a girl who strives to better her people, to save them from a fate she wished does not exist. You definitely do not want to miss the next Richelle Mead novel. Even without sound, Mead creates a retelling readers will be making noise about for a long time. Fei sounds like the type of character I love! I like that the focus isn't on her rediscovering a world, but her determination to help her people. Thanks for the review, I'm asking Santa for this one!